With winter fast approaching after a colorful fall here in Birmingham Alabama it’s a great time to start preparing ourselves for those cold months ahead. Many people are suffering from weakened immune systems after the thanksgiving holiday and there is only more Christmass spirit on its way to deliver the knockout punch with more amazing sweets and treats. 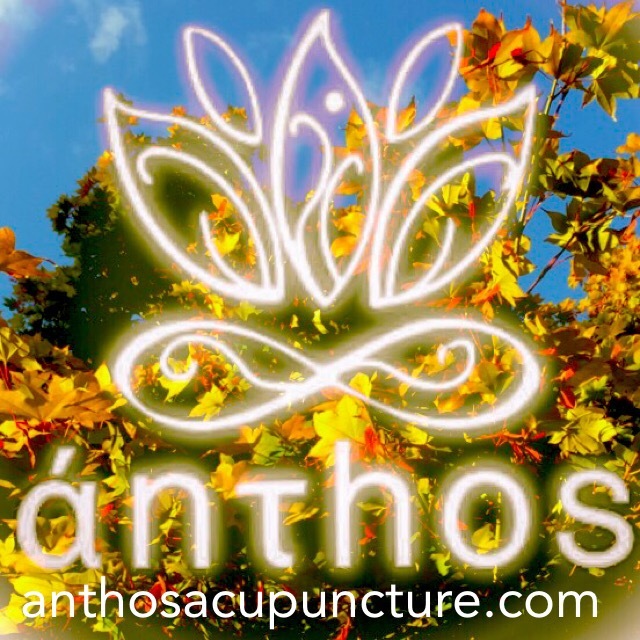 Here at anthos acupuncture and herbal clinic we are prepared to help you navigate the world gracefully by fortifying you with the right tools to stay healthy. People don’t usually think of Traditional Chinese Medicine when they catch a cold, but acupuncture and herbs are in fact very effective methods of treatment that work gently without harming the body. The holistic approach to treatment combining several methods such as cupping, hot herbal detox baths, and good food and rest will accelerate the body’s own healing mechanism. Millions of people develop thyroid dysfunction each year and most go undiagnosed. 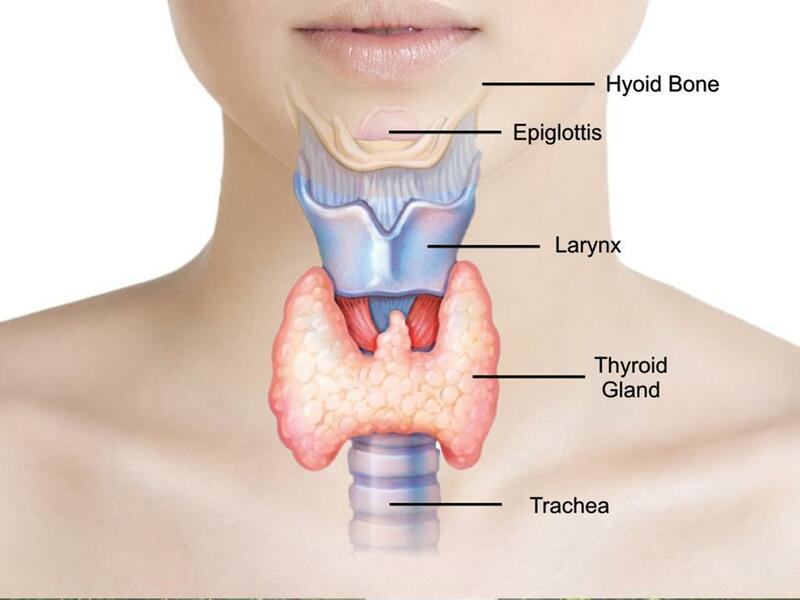 The thyroid is a gland that controls the metabolism of the body. Some of the symptoms of an under-active thyroid are depression, weight gain, low libido, constipation, fatigue, and bad circulation. The nutritional requirements for cell metabolism are high so it is important to know what the body needs in order to process energy efficiently. 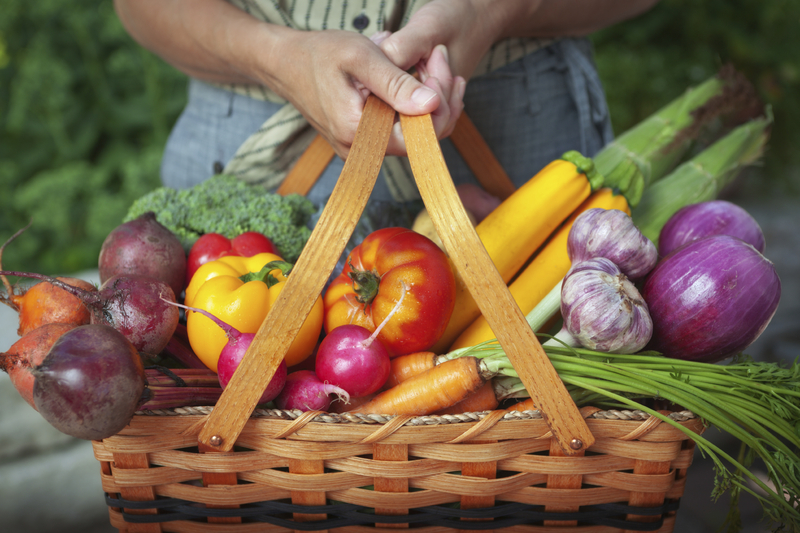 It all begins with the food that we eat although supplementation is often necessary. Amino acids and lipids are the building blocks of hormones. Protein is the building block of thyroid stimulating hormone (TSH) which is released by the brain (the hypothalamus and pituitary gland). So if we eat enough protein then our bodies will be able to create the hormones we need right? Actually, protein is not the only building block of TSH. 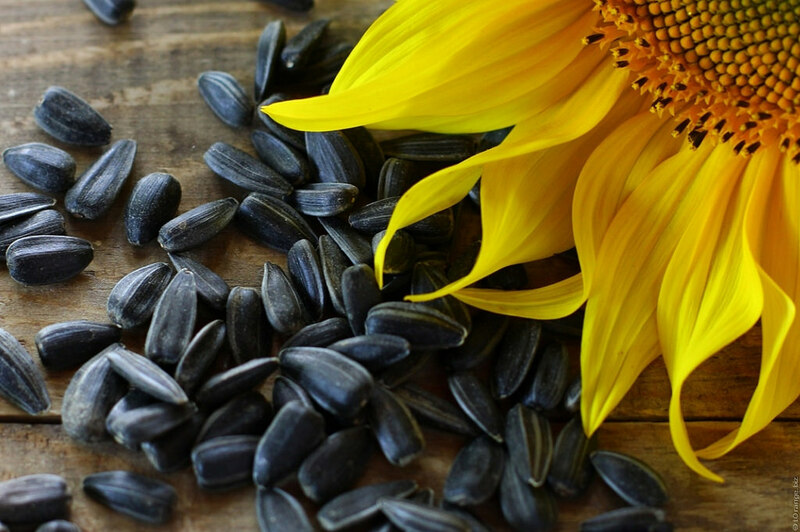 The minerals magnesium and zinc are essential as well as vitamin B12. Good sources of zinc include grass-fed organic beef, pork, and chicken, mushrooms, spinach, pumpkin seeds, wheat germ, cacao, beans, oysters, and nuts like cashews and pumpkin seeds. It is recommended that oysters are avoided due to their high content of pollutants. Interestingly, many of these foods are also good sources of magnesium and protein as well. Spinach(and dark leafy greens), nuts(pumpkin and squash), cacao and beans are a great source of magnesium, as well as mackerel, brown rice, avocados, figs, and yogurt. Great sources of plant protein include nuts and seeds, beans and rice, mushrooms, chickpeas, and spirulina. It is important to limit the intake of animal proteins, especially for people with A blood types due to their tendency to have lower stomach acid. High levels of an amino acid called homocystein are produced in the body by excessive intake of animal protein which is associated with heart disease, dementia, stroke, and cancer. Fortunately, consistent supplementation with B vitamins (B3, B6, B9, B12) and consumption of foods with high content reduces homocystein levels effectively. Now that the body has the basic ingredients to produce this essential hormone it can effectively send a signal to the thyroid. Thats right, all that work just to send a signal. Many times a signal is sent but there may be no response. The thyroid requires the mineral Iodine and vitamins B2 and C in order to produce the inactive form of thyroid hormone called T4. The 4 represents the number of iodine molecules in the hormone. A severe deficiency in iodine will cause goiters. The best source of iodine are sea vegetables like kelp, but it can also be found in seafood, eggs, and beans in smaller amounts. 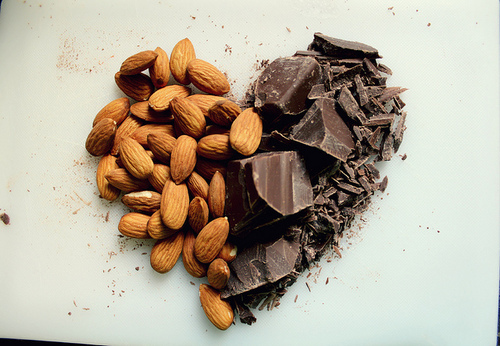 Vitamin B2 can be found in almonds, mushrooms, sesame seeds, spinach, as well as animal products like cheese and meat. Vitamin C is abundant in citrus fruits, kiwis, beries, peppers, tomatoes, broccoli, and dark leafy greens. A very important mineral called selenium is necessary for the conversion of T4 to the active thyroid hormone called T3. This mineral is abundant in animal protein, whole wheat and rye. 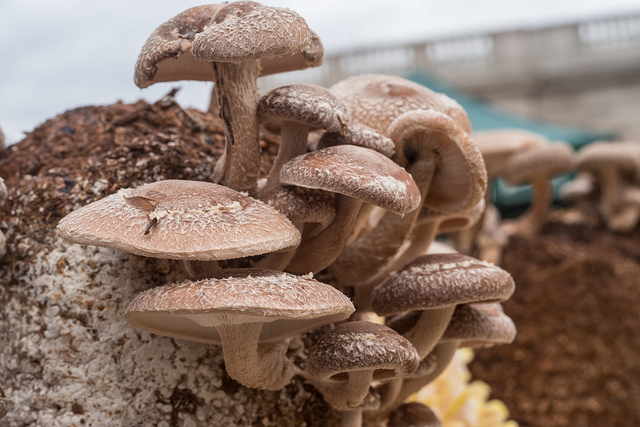 Consequently, if you are a vegetarian and on a gluten free diet you may be quite deficient in selenium unless you consume allot of brazil nuts, sunflower seeds, and mushrooms. Unfortunately, even if one follows these guidelines perfectly they may still suffer from an under-active thyroid if they have a deficiency in two more essential vitamins. Vitamin D and vitamin A are needed for the activation of the metabolic rate by T3 within the nucleus of the cells. The best source of vitamin D is about an hour of sunshine a week. Food sources include mushrooms, fatty fish, dairy products, eggs and pork. 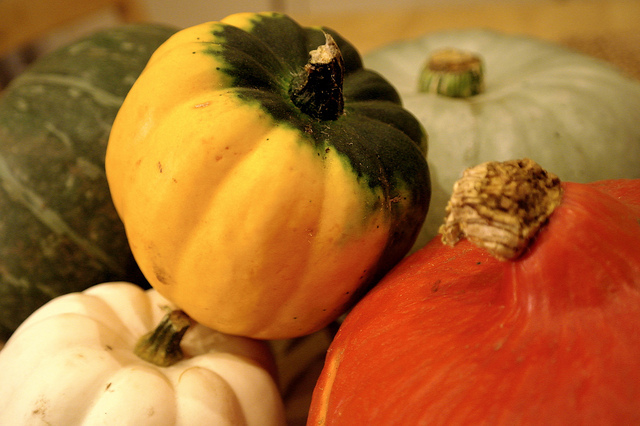 Vitamin A is found in fruits and vegetables with a bright yellow or orange color, and in dark leafy greens. Healthy intestinal bacterial communities are essential to the health of the digestive tract and our overall health. A human body is composed of about 100 trillion cells. It is estimated that there are about 10 – 100 trillion cells of bacteria in a healthy person’s intestines. When a person takes a course of antibiotics or goes through a bout of dysentery they are essentially losing about 10-50% of their total cells. There are about 500 different types of bacteria in the average intestinal tract 30-40 of which dominate living in harmony with other yeasts, fungi, and protozoa. When we think of eating foods that contain probiotics we are usually referring to live bacterial cultures. Foods that contain bacterial cultures include fermented foods and drinks like yogurt, kefir, kimchi, sauerkraut, kombucha, ginger beer, miso soup, or other fermented vegetables. Fiber is not usually thought of as a nutrient but it does in fact provide nourishment on multiple levels to multiple parties. 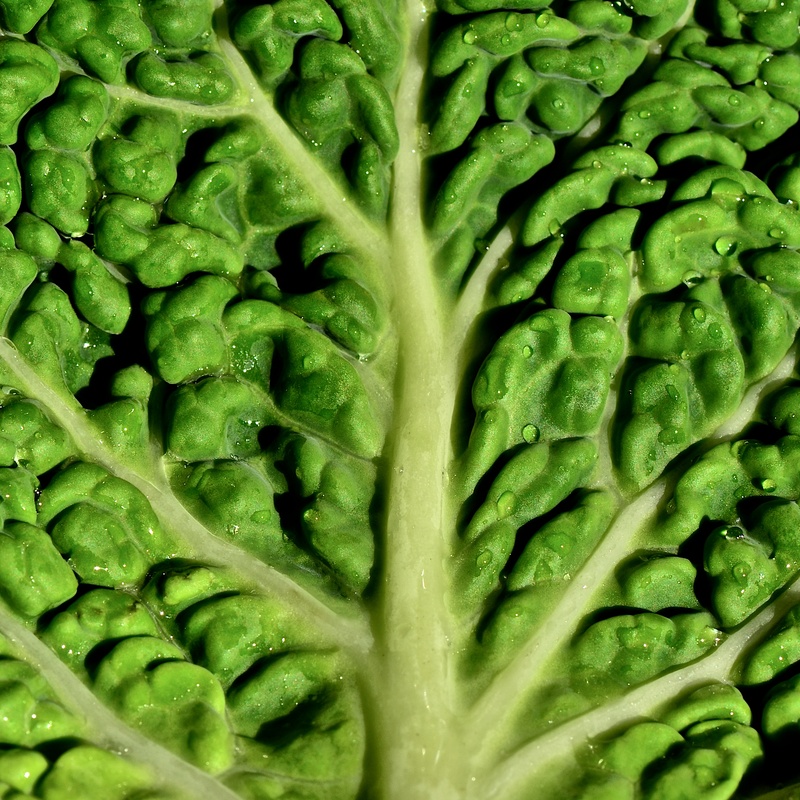 Not many know that soluble fiber is not actually digested by our bodies. The fiber from vegetables and fruit cannot be broken down by us. The good news is that beneficial bacteria like acidophilus and lactobacilli already present in the intestinal tract can and do. Soluble fiber is the main source of nourishment of these cultures. In this process, an essential fatty acid called butyrate is produced which is essential to the integrity of the intestinal lining. Within the intestines it decreases oxidative stress, ameliorates inflammation, reinforces the epithelial defense barrier, and modulates intestinal motility. Many vegetables like raw purple cabbage, raw carrots, beets, kale, parsley, green beans, and brussel sprouts contain an amino acid called L-glutamine which has been shown initiate the signaling pathways related to amino acid metabolism of bacteria in the small intestine. The healing effects of L-glutamine on the intestinal tract are well known. Other amino acids essential for cell wall repair are proline and glycine. These amino acids can be found in abundance in bone broth which is rich in collagen. When the intestinal walls are weakened and inflamed due to a lack of nourishment and an excess of toxicity they become permeable. This process is known as intestinal permeability or leaky gut syndrome which is a major concern and contributor to chronic disease. A weakened intestinal tract leads to inefficient absorption of nutrients as well as dangerous miss-allocation of toxins, microbes and proteins into the blood stream causing an inflammatory immune response. Antibiotics destroy beneficial bacteria in the gut leading to an increased probability of harmful resistant bacteria and yeast to flourish and cause infections elsewhere in the body. Healthy bacteria in the small intestine and colon help keep harmful bacterial growth in check. Soluble fiber can help feed the beneficial bacteria that help prevent leaky gut, IBS, colitis, malabsorption, as well as colon cancer. Nevertheless, not all fiber is created equal. Insoluble fiber cannot be broken down by you or bacteria. This type of fiber contributes to the bulk of the stool and affects the speed with which waste is eliminated. 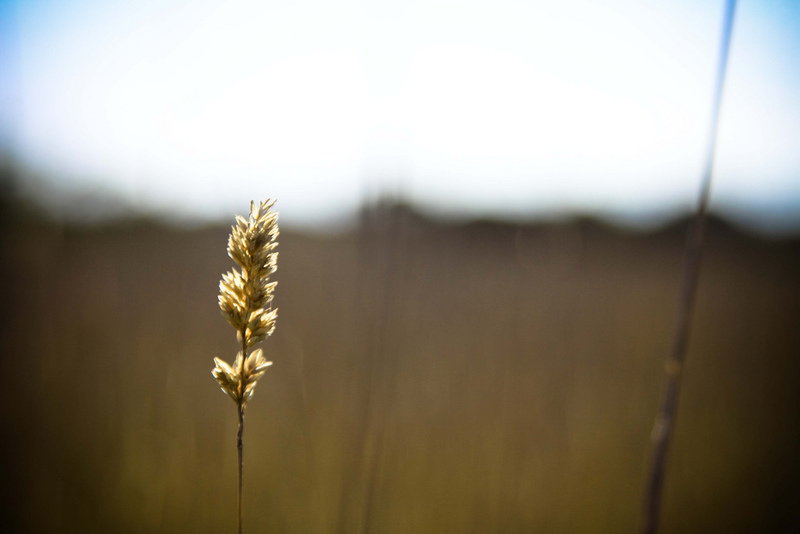 Bran and grains of different types are an example and are mostly found in the wheat family. These kinds of foods typically contain gluten proteins that contribute to malabsorption and inflammation so it is best to avoid them. If they are refined, they will have a high glycemic index as well which causes high blood sugar, insulin resistance, and diabetes in the long run. 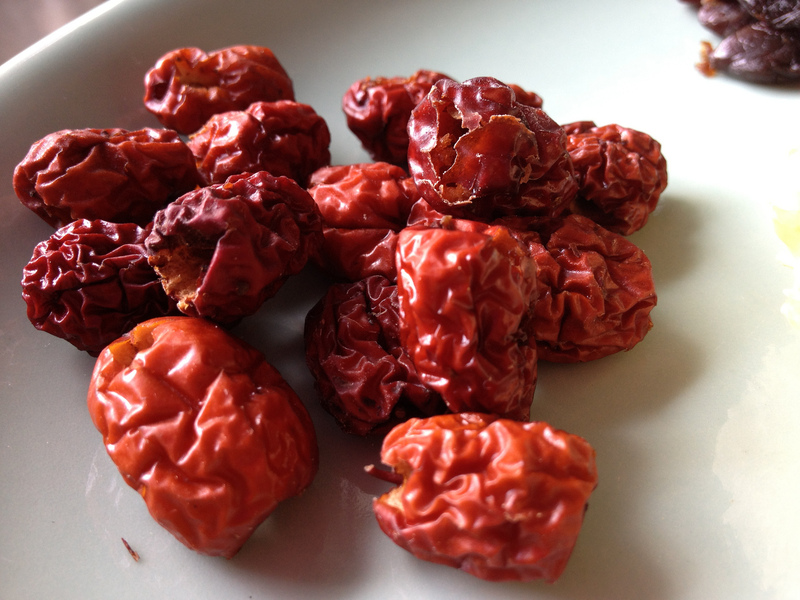 Traditional Chinese Herbalism has a rich history of trial and error. The reason it has existed for thousands of years is because it is effective. The medicinal properties of herbal prescriptions have traditionally been found in phytonutrients in their unadulterated organic form. Some schools of thought believe that the purer the elements of a medicine are the better. By tampering with the chemical structure of the plants we may be destroying elements that are necessary for the plants medicinal effect. There is so much about the actions of phytonutrients and their effects on human biology that we as practitioners, Eastern and Western, are not aware of, do not understand, and have yet to discover. We cannot reasonably expect to deconstruct and extract elements from plants and expect the effects of those extracts to have the same effect on the body as the whole herb or substance would. Chinese medicine focuses on the patient as a whole interconnected being, and treats the root of an issue not the symptoms. Traditional administrations of substances must be respected and preserved for the wisdom that gave birth to them is rare and valuable. The western way of practice and thought has been to deconstruct the nature of the world and the processes of our bodies. In our efforts to understand and cure disease we search for answers at the molecular scale and use drugs to mimic functions our bodies conduct naturally. We have been focusing on little things so hard that we are missing the big picture. The elimination of symptoms of a disease does not necessarily produce health. Nevertheless, life and discovery never stops moving forward. Although there is great value in the traditional aspects of herbal medicine, the process of medicine is and always has been creative, innovative and ever changing. There are thousands of medicinals that are effective for treating diseases and exponential combinations of them can be applied and have varying effects which have yet to be documented. There is always room for more knowledge and discovery. Interestingly, extracts can have unique effects that cannot be matched by any unadulterated substance. There is no need to limit ourselves only to what has beed done before and remain stagnant in outdated practices. It is a fact that most modern pharmaceuticals have been and continue to be extracted from the natural world. The process of adulteration and tampering with substances may yield new medicines and supplements that can be added to the practitioners’ arsenal of medicines. We have nothing to lose and everything to gain by extracting and combining natural phytochemicals. The more options we have as health care practitioners the more effective we can be at achieving our end goal, the health of our patients. Although the practice of acupuncture has been around for thousands of years, it has only been in recent decades that it has started catching the attention of the west. The practice of traditional Chinese medicine, of which acupuncture is one of several modes of treatment, focuses on treating the whole person as opposed to a specific symptom. The concept of holism is essential to traditional Chinese medical diagnosis. Based on this ancient system the practitioner will asses a patients individual pattern based mainly on information gleamed from the radial pulse, the appearance of the tongue, facial complexion, as well as information given by the patient about their life. When the practitioner has collected the information they will create a specific treatment plan customized for the individual. For example, not all headaches are treated in the same way because not all people are the same, and the root cause of the problems may be different from case to case. The focus is to bring the body into balance with the use of needles inserted at specific points on the body mapped out thousands of years ago by ancient physicians. The points are located on pathways of energy flow which correspond to all the internal processes of the viscera. 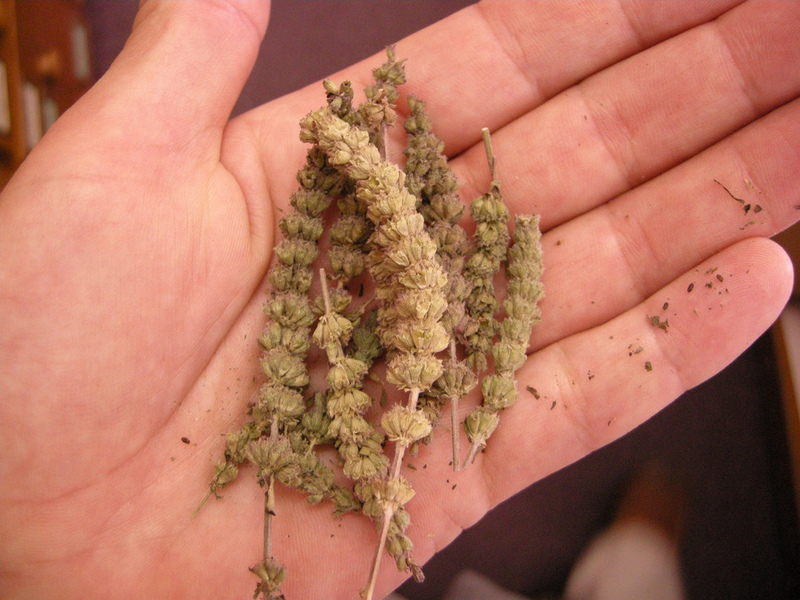 Herbal preparations continue to balance the body after treatments and the ultimate goal is education about ways we may improve and maintain health through an awareness of key concepts. We can all be totally healthy and vibrant, living productive and inspiring lives, and creating life-giving action that radiates into our communities. We cannot make a difference in the world if we feel tired and sick, foggy and dazed, confused and intoxicated. When we take care of the body we will be able to focus on living life, rather than just coping. Let us create the bodies minds and spirits we were born to wield.